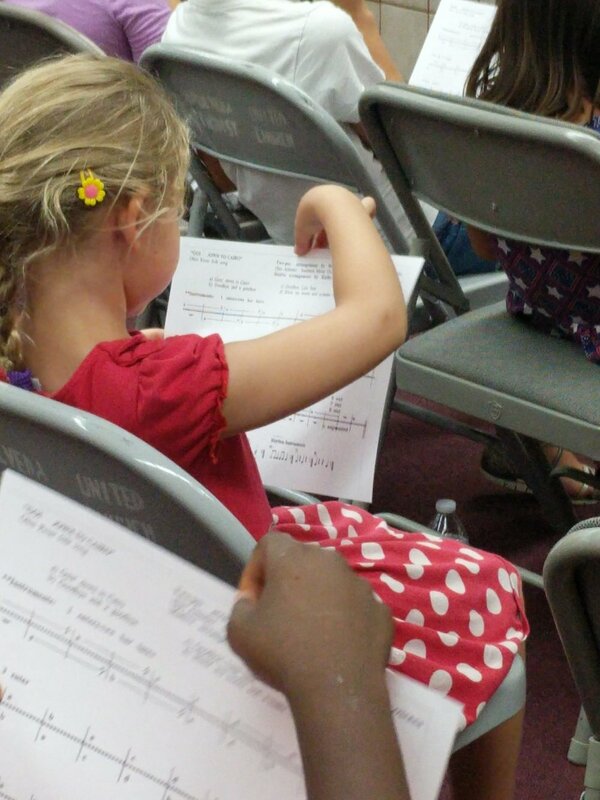 Home About Faculty Choristers Art & Song Summer Camp Events Contact Join Us! Sean Carney is an educator/vocalist/songwriter originally from Los Angeles. Sean is in his 3rd year teaching general music through Education Through Music Los Angeles (ETM-LA) at Ingenium Charter Elementary School. At Western Michigan University, where Sean earned his BA in Music Education with a Choral Emphasis, he was awarded multiple downbeat awards through his work as a vocalist and section leader in the internationally renowned Vocal Jazz Ensemble “Gold Company.” Sean has completed levels I and II of the Kodály certification course and regularly studies new music methods to incorporate in the classroom. As a performer, Sean has toured the world many times over as a vocalist in the all-male a cappella quartet “Uncommon Ground” and played guitar for Persian Pop Singer, Mansour. Sean currently plays for the band “WØLVES” managed by Howie Rosen. As a solo artist, he released his debut album “Constellation”in 2016. Pianist Cris Monarch began his studies at the age of five. Music has always been a driving force and source of inspiration in his life. Throughout his youth, he performed in numerous recitals and competitions before earning his Bachelor’s Degree in Music from the University of California at San Diego, where he studied g with acclaimed pianist Aleck Karis and had the privilege of participating in rare performances of Erik Satie’s Vexations and Frederic Rzewski’s Coming Together. Upon graduation, Cris moved to New York City where he earned his M.A. in Piano Performance at the Aaron Copland Conservatory of Music at Queens College of the City University of New York, studying with master instructor William Daghlian and pianist Gerald Robbins. While there his focus was on both solo piano as well as composition and accompanying, playing with an extensive range of vocalists, instrumentalists, chamber groups and orchestra. Currently Cris resides in Los Angeles, where he is a staff accompanist for the Music and Theater Department at The Viewpoint School in Calabasas, is the choral accompanist at Westlake High School, and is the principal accompanist for the San Fernando Valley Youth Chorus. Originally formed in 1992, the San Fernando Valley Youth Chorus is a parent-driven, non-profit choral program for children in 2nd through 12th grade.